Vintage Clothing Blog | Vintage Wedding Dresses | Salvage Life: Shop with us at A Current Affair this Weekend! Shop with us at A Current Affair this Weekend! If you live in Southern California and you are looking for something fun to do this weekend, come visit us at A Current Affair! 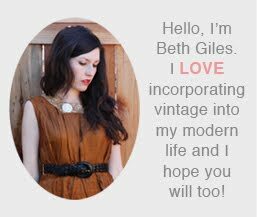 This show features the best of the best vintage collections with a modern viewpoint and we are so honored to be a part of it. 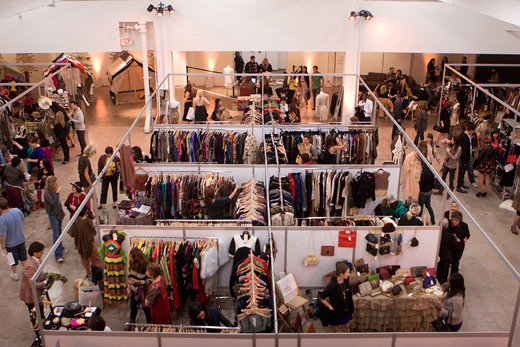 There will be free drinks, a live dj and plenty of gorgeous items to peruse. We'll have many of the items from our online shop, plus lots of new things for Spring. (If you want to see something specific, please email me before the show to make sure I bring it, beth@salvagelife.com). Come by before you head out to consume your green beverages on Saturday night, we'll also be there all day Sunday. Hope to see you there! You can buy discounted tickets at Gilt City.